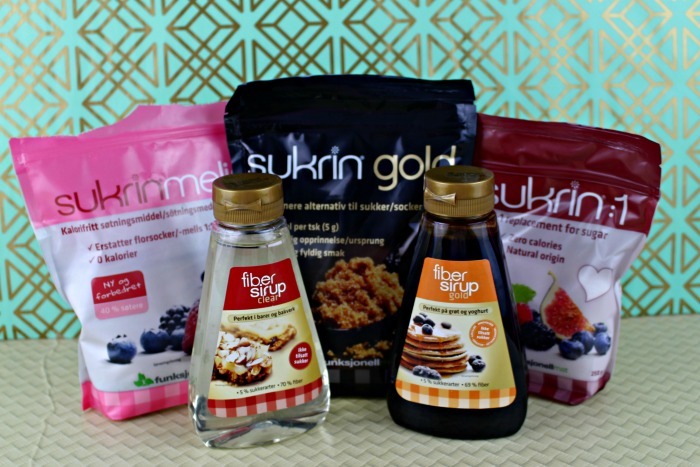 Sukrin Products - Sukrin products have opened the door to so many more possibilities with low carb recipes. 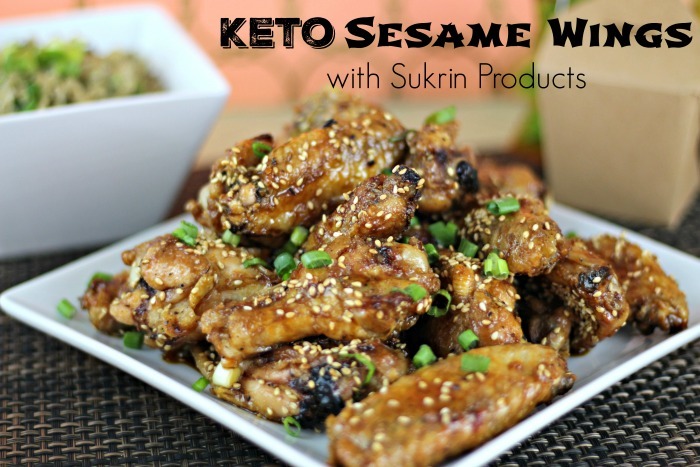 I have replaced the honey in the recipe for my Sesame Wings with the Sukrin Fiber Gold Syrup. I have made some delicious low carb chocolate chip cookies with the Sukrin Gold and will soon be making a buttercream frosting for my chocolate mug cakes. With products like these it is so easy to have whatever you want to eat by just replacing a few ingredients. Starbucks Coffee - I have become obsessed with Starbucks Coffee! I didn't have a nearby Starbucks until about 2 years ago so I always went to Dunkin Donuts. 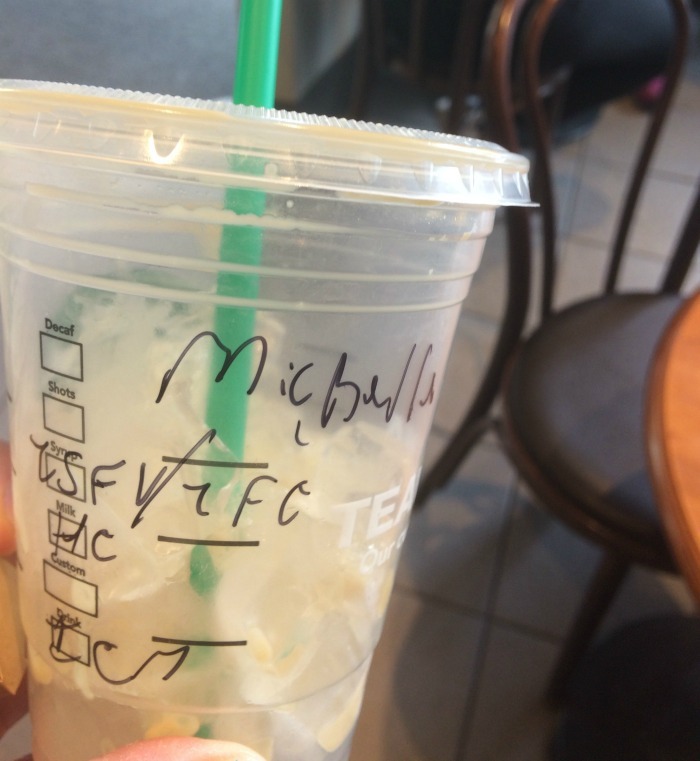 When the Starbucks did come to my neighborhood I was always intimidated by the menu and just thought I wouldn't be able to order what I wanted with all of the Starbucks lingo. I finally went in and had my first sugar-free iced coffee and it was delicious! Now that the weather is nicer and I take walks almost everyday with my daughter I stop by my Starbucks before going to the park for a unsweetened iced coffee with sugar-free caramel and sugar-free vanilla with heavy cream. 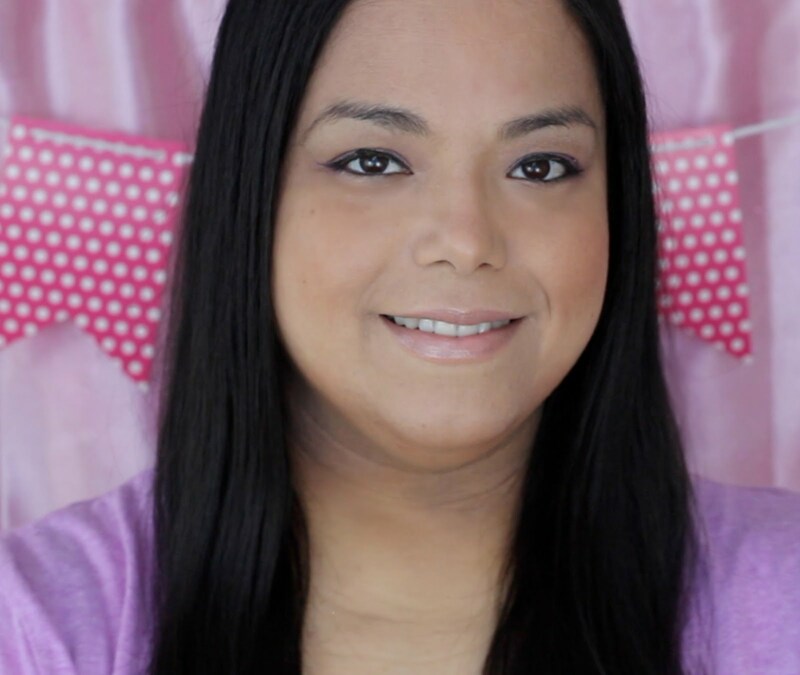 Batch Cooking - I have finally jumped on the bandwagon with batch cooking to make it easier on myself. Since we eat a keto diet I have to make everything from scratch from bone broth to barbecue sauce to "breads". Now I take the weekends or any day I have off from exercise to do most of the food items that we need for the week. 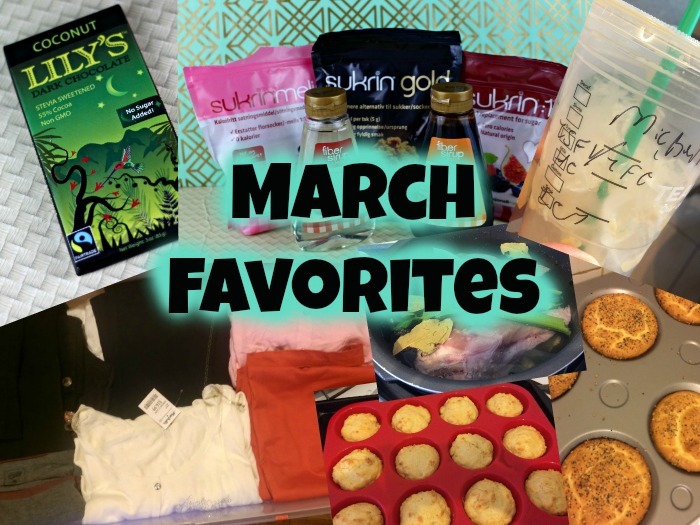 It is so easy to stay on plan when you are prepared with a fridge and freezer full of keto food. Under Bed Bin - Under my bed I keep a bin full of clothes that are too small for me. I have accumulated clothes of all sizes because I always buy without trying it on first. I also have clothes from all of my different sizes throughout the years. 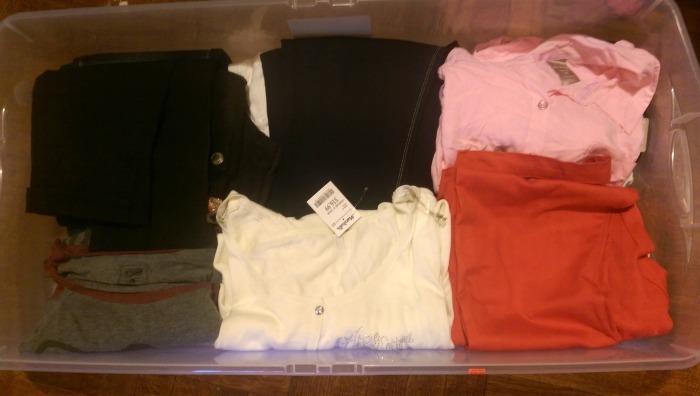 I put the clothes in by smallest size in the bottom and bigger sizes on top. Every few weeks I go into the bin and try on clothes. Last week I went in and fit into more than half of the bin. It is such an amazing feeling when you finally fit into something you have been wanting to wear. 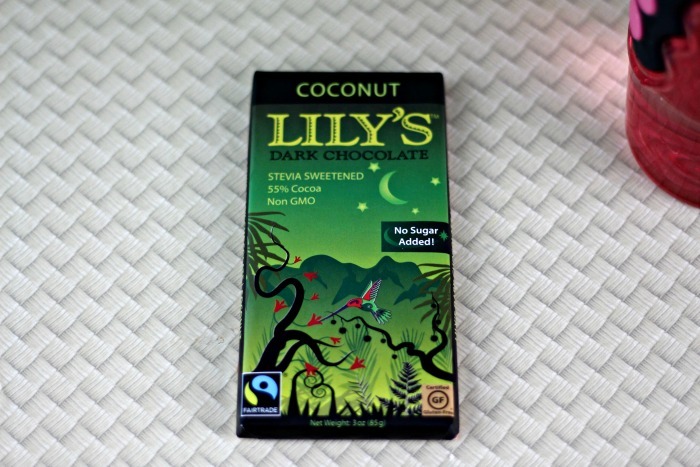 Lily's Coconut Chocolate Bar - Last month my chocolate obsession was the Coco Polo bars and this month it's the Lily's. The Coco Polo bars are good but so expensive and I have any seen them at Fairway Market. While browsing my local Whole Foods I saw a huge assortment of Lily's Chocolate Bars and bought a few since they were on sale. The coconut tastes a lot like a Mounds bar which was one of my favorites before this way of eating.